Powerful and easy exercises for healing your emotional, physical, mental, and spiritual bodies. Learn how to release frozen energy, reclaim lost energy, heal phobias and past lives, change inner choices. 21 exercises to clear out your blocks to a soulmate and how to call one in. It starts with the basic exercise–attuning yourself to your soulmate’s energy, and then focuses on many ways to attract your soulmate. 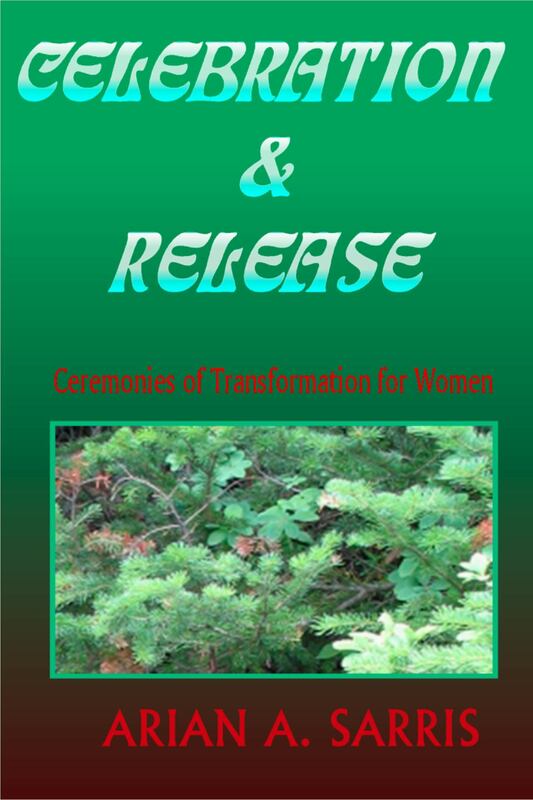 Ceremonies for older women to recalibrate themselves. Exercises include: Claiming Your Divine Name, Embracing your Goddess, Empty Nest, Dancing Your Myth, Unmasking, Mourning Your Losses, and more.